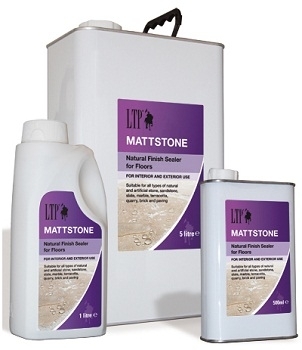 LTP Mattstone sealer is suitable for all wall and floor surfaces. LTP Mattstone provides a natural matt finish with minimal change to surface character on travertine, quarry tiles, terracotta, slate, stone, unpolished marble, terrazzo and cement floors. Provides effective resistance to staining from coffee, wine and other domestic fluids. Maintain your slate floor with LTP Waxwash. This sealer can be used in wet areas. 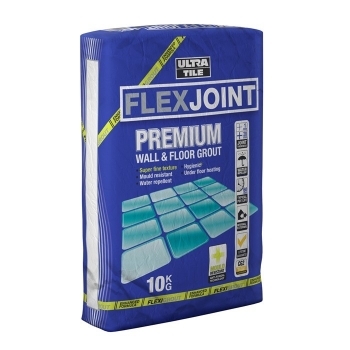 Suitable for interior and exterior use and on floors that have no damp proof course. COVERAGE: For our slate products it will cover 15 to 20M2. 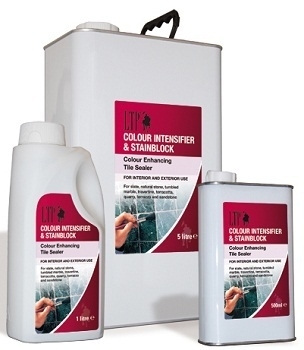 LTP Colour intensifier and stain block is suitable for sealing wall and floor tiles and enhancing the natural colours, characteristics and appearance of travertine, quarry tiles, terracotta, brick, slate, flagstones, limestone, granite work-tops and tiles, terrazzo etc. with a matt finish. Provides effective resistance to staining from coffee, wine and other domestic fluids. 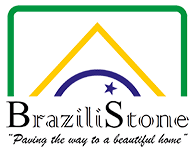 Performs well in wet areas, including bathrooms and swimming pool surrounds. Maintain with LTP Waxwash on floors. This product is suitable for interior and exterior use and on floors that have no damp proof course. COVERAGE: For our slate products it will cover approx. 15 to 20 M2 per litre. 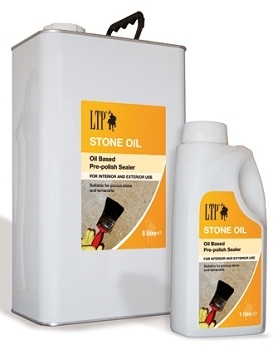 LTP Stone Oil is easy to apply oil based impregnating sealer ideal for porous stone and low porosity terracotta. Enhances the colour and texture of surfaces before finishing with LTP Mattstone. Offers good mechanical strength once cured. For a deeper colour and a matt finish we recommend using LTP stone oil and just one coat of LTP Mattstone sealer. This combination apart from giving your slate floor double the protection, it gives your floor a deep and rich matt finish. We recommend to maintain surfaces with LTP Waxwash. LTP Waxwash is specially formulated for use on un-glazed tiles such as travertine, stone, terracotta, slate and quarry tiles. 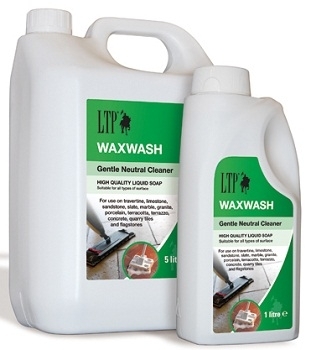 The gentle cleaning action of LTP Waxwash makes it ideal for washing unsealed floors and those sealed with LTP Mattstone, LTP Colour Intensifier, LTP MPG Sealer or LTP Beeswax. This liquid soap contains linseed oil and needs no rinsing after use. COVERAGE: 1 ltr will wash approx. 800m2 – the equivalent of 40 washes on a 20m2 floor. S1 Single Part Rapid Set Flexible Adhesive. 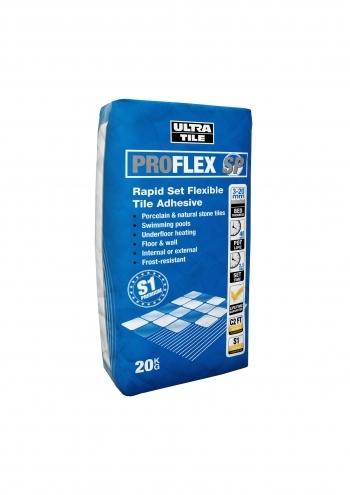 A single part, rapid set, cementitious tile adhesive, ProFlex SP is specially formulated to achieve enhanced adhesion and flexibility in areas where slight movement or vibration can occur. 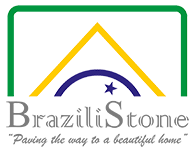 The adhesive’s unique qualitites make it suitable for fixing stone tiles, glass, porcelain, mosaic and ceramic tiles to most common building substrates, including concrete/sand render, screeds, brick and block-work, heated sub floors, exisiting tiled surfaces and screwed and fixed over-boarded wooden floors. COVERAGE (approx): Walls 3-4kg / sqm, Floors 4 kg to 5kg p/sqm. 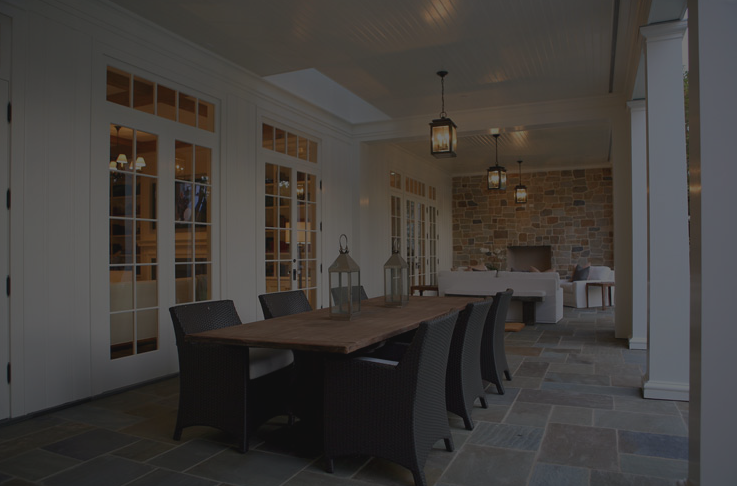 For interior or exterior use on dry or wet areas, timber floors and underfloor heating. Colourfast. For joint widths 2-20mm. Available in two size bags as below.